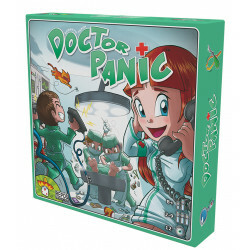 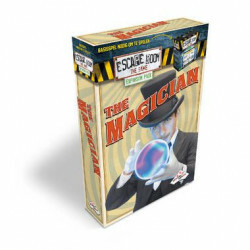 In Doctor Panic, you are a surgical team from the most prestigious hospital in the area. 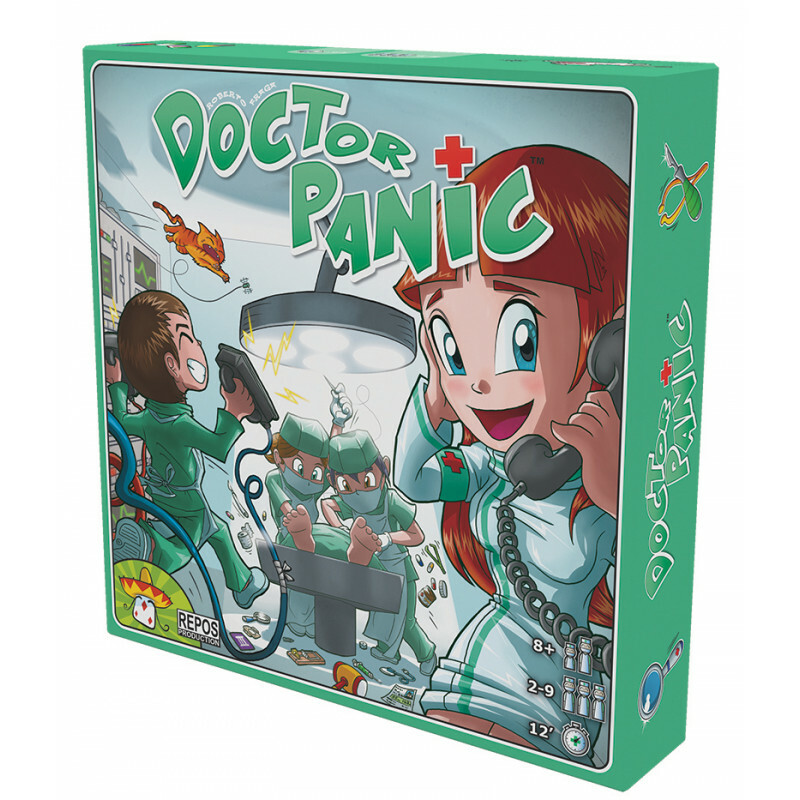 In Doctor Panic, you are a surgical team from the most prestigious hospital in the area. 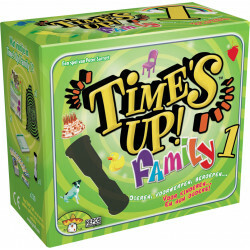 Your goal: Work together as a team to save a patient who just arrived on a stretcher before time runs out!